4.Surface Treatment : Hot galvanized, polishing, Zinc plating, nickel plating, chrome plating, silver plating, gold-plating, imitation gold plating, powder coating, etc. Miniature Switches,Architecture,Commodity and A/V Equipment, Hardware and Plastic Molds,Sports Equipment and Gifts, etc. 10.Mould: Depend on customer's require to make the mould. 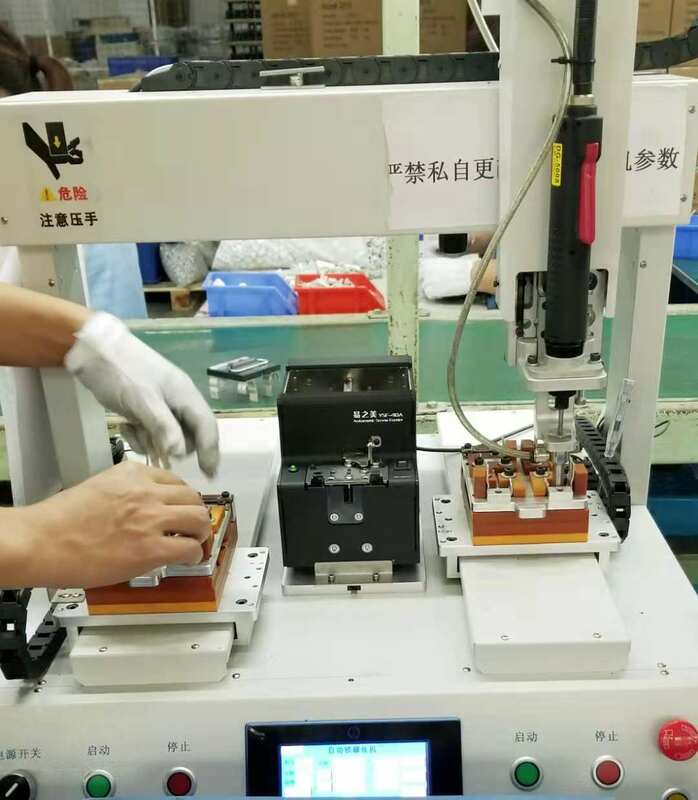 11.Sample confirmation:Before start mass production we will send the pre-production samples to customer for confirmation.We will modify the mould until customer satisfied. Besides of Metal Stamping components,Charles Richter Metal Stamping, we also complete solution for OEM/ODM products & components, offer services of deep drawing services, EMI metal shielding parts, heatsink plastic molding products for custom,plastic injection components, Metal Stamping Parts, home appliances accessories ,R/C drone and smart electronic toys etc. Timeplex group is a Hong Kong based organization with integrated manufacturing facilities in China. Established in 1989, Timeplex brought the Hong Kong management system to meet international standard, along side with years of proven technique and experience. Timeplex provides customer with complete development capabilities starting from product concept, prototypes to feasibility samples and volume manufacture. Product range including metallic, plastic, electrical and electronics. Our engineering team help clients to develop the product to meet stringent specifications and to compile with the necessary mandatory standards. Through the effort in the past two decades, Timeplex has become one of the operations who can continuously stand behind its high quality, innovation, affordable pricing and flexible lead time that clients need to remain competitive in the market. Components in different sizes and configurations may be produced by stamping, forming. extrusion, forging, die-casting and secondary operation such as punching, deep drawing, drilling, threading, and riveting. For outside appearance and environmental protection, components usually require surface finishing in electro-plating (chrome, nickel, copper, silver or gold), anodizing or powder coating. In some cases when it is difficult to use metal stamping components to achieve the required configuration, such as piping, curvature or threading, plastic injection parts is a better option. Development of plastic products or part starts from an injection mold. Choice of plastic resins will be the first consideration our engineers will suggest to the client. 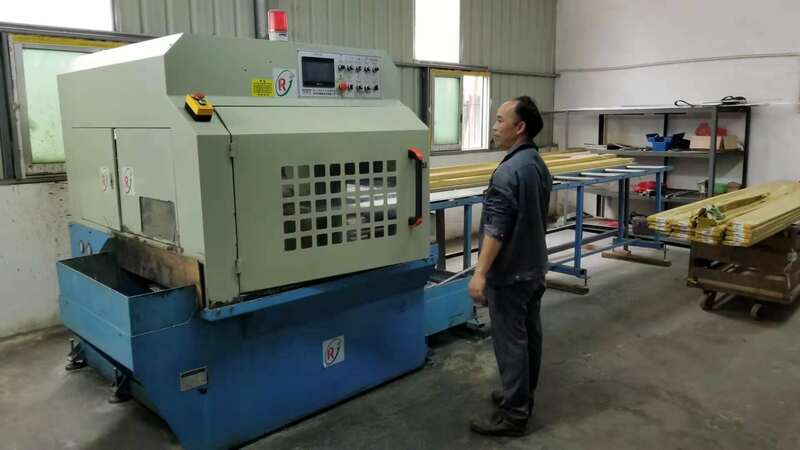 From the most suitable material such as ABS, PS, PE, PP, PVC, PC etc, and based on customer target production rate and the investment budget, the mold design will be determined and fabrication will start. 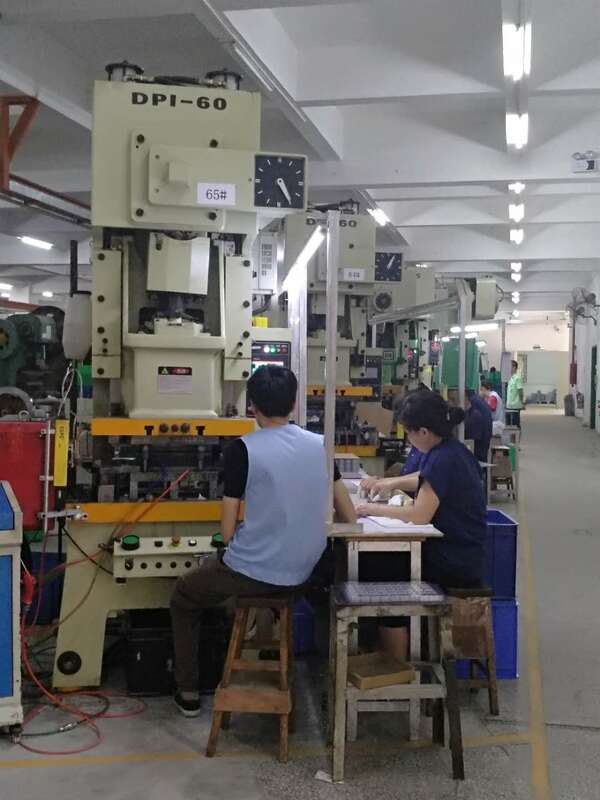 Components and parts coming out of the injection molding machine will be relatively uniform. Many of them could replace more than one metallic part or even become a finished product by itself.